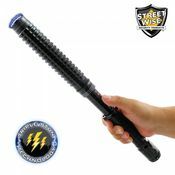 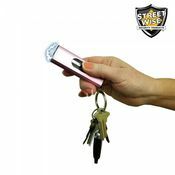 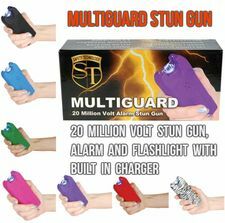 The Stun Master Mini Badass 15,000,000 volts Flashlight Stun Gun is made of high quality aircraft aluminum and delivers a shocking blow when used as a stun gun, flashlight, or baton. 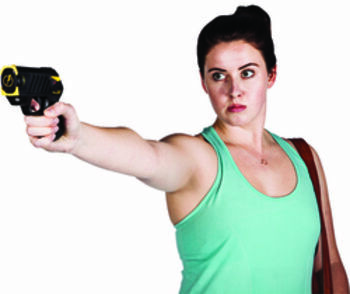 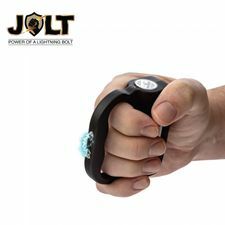 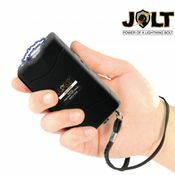 You can carry 15,000,000 volts of stopping power almost anywhere with no one even knowing because the stun gun is concealed in the flashlight. 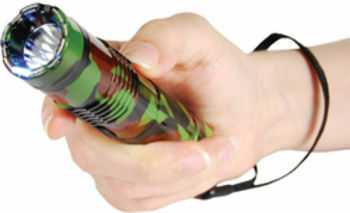 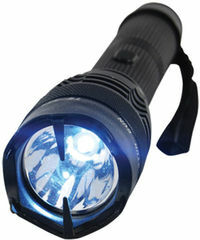 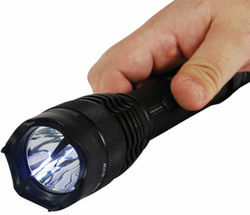 Light up any attacker and leave them wishing they had never approached you with 4.7 milliamps of power depending on the freshness of the batteries. 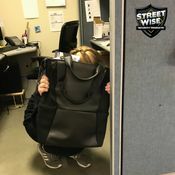 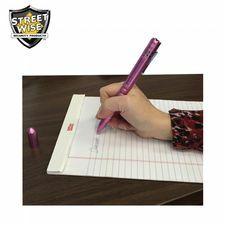 It measures 9 3/8" x 1 7/8" and has a lifetime warranty.